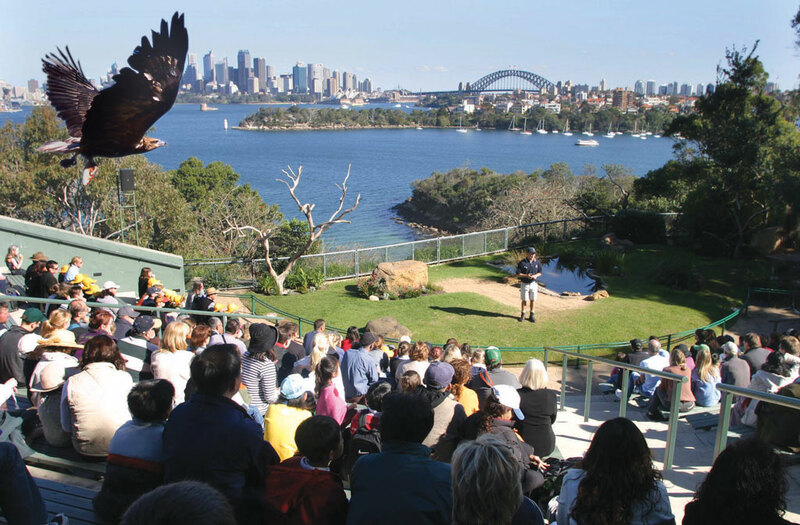 Sydney's Taronga Zoo is the city zoo of Sydney Australia featuring the largest group of native and exotic animals in New South Wales. 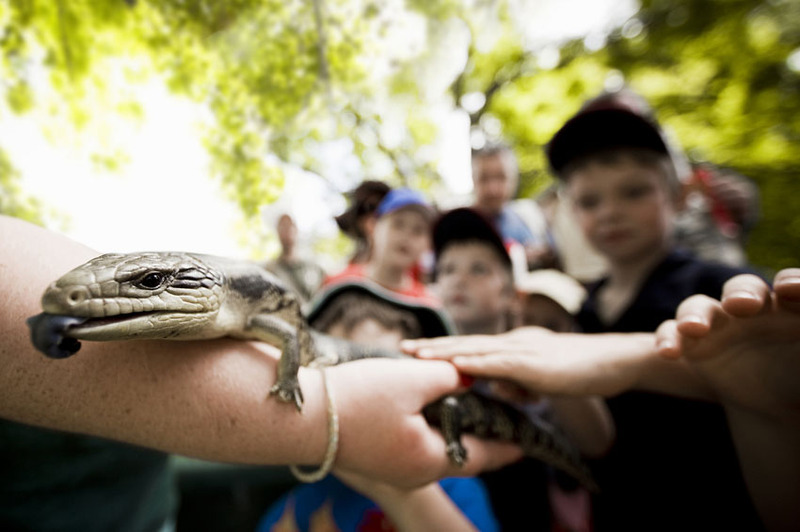 Taronga Zoo offers a truly fun filled experience for young and old. Over 2000 rare and endangered animals including Sumatran tigers, Kodiak bears and a growing family of chimpanzees. For those limited with time you can collect a Wild Australia self-guided Walk Map which outlines options for visits of 40 minutes, 60 minutes and 90 minutes. 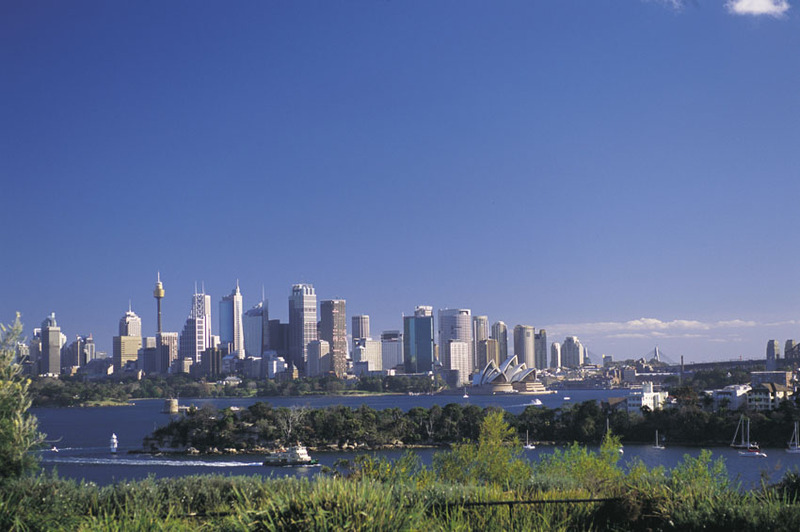 Driving from Sydney's CBD across the Sydney Harbour bridge will take around 15 minutes. 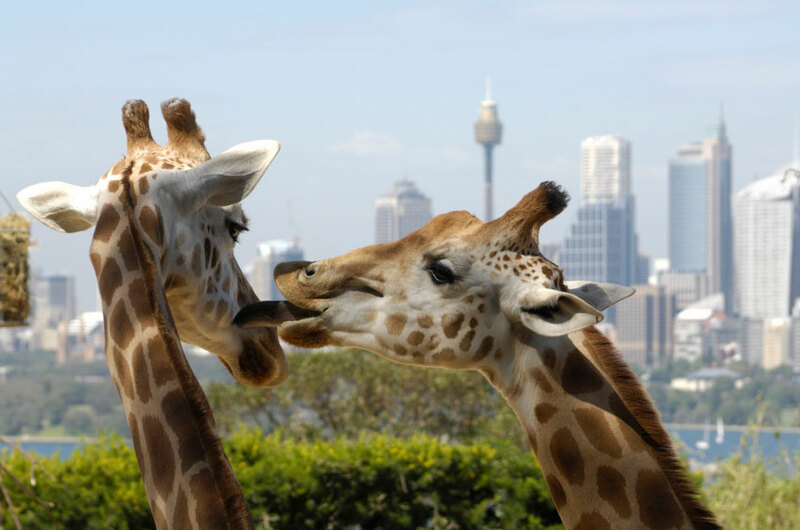 The most enjoyable way to get to the zoo, and avoid traffic, is to travel by ferry from Circular Quay. The ferry trip takes approximately 12 minutes.